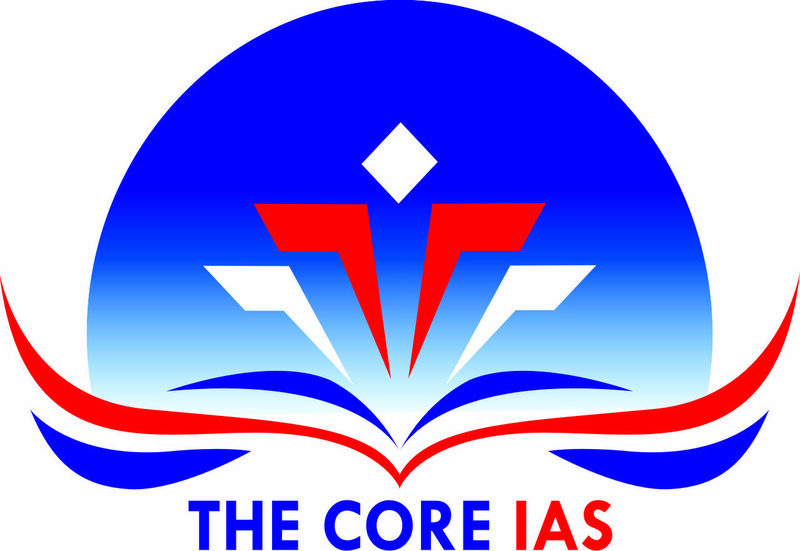 Ø Role of civil services in a democracy. Structure: It is how answer should flow and keeping harmony between the paragraph of answer. At macro level it comprises of Introduction, Main body and Conclusion. Introduction: In context of issue being asked, writing background of issue being discussed in question, explaining concept/ writing definition. It should reflect outline of issue & hint ideas to discussed in upcoming paragraphs of answer. Main Body: It should delve major/core theme of the issue. It should be presented in logical manner according to priority of ideas relevant to question. Ideas should be explained & analysed thoroughly and to be arranged by dividing them into small paragraphs. Each idea has to be connected with another in sequential manner. It should be supported by solid and valid arguments or counter arguments. Wherever illustration is required examples or case study could be provided. It could also be supported by quote data/facts or reports of credential institutions or organisations. There should be linking between the ideas and establish cause effect relationship and how one affects another have to be clarified in answer. Conclusion: For holistic approach of answer writing conclusion is very important. It acts as a logical culmination of the issue or ideas discussed. It gives completeness to answer, making it comprehensive. Also it should be a balanced one taking objective stand regarding the issue being asked in question. Wherever there is scope of suggestion or measures these should be done from the point of view of aspiring civil servant reflecting applied working knowledge. Duration Mid : 15th November 2018 to March 2019. Changes in the Test Schedule may be made due to unforeseen circumstances with or without any prior notice.